Edible oil cap with membrane seal and this is 2 piece cap plus flow regulator and bore seal. PMD has a lot of experience in flip top caps. These caps provide excellent hinge/ flip action using various hinge designs. 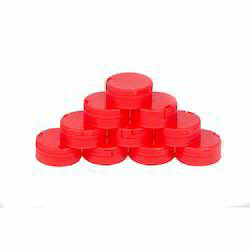 These are mainly used for shampoos, talcum powders, oils, creams etc. Being an eminent organization in the industry, we are involved in providing a premium quality range of Cold Drinks Caps. 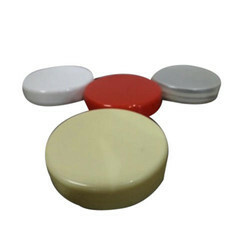 The Plastic Caps provided by us are available to clients in a wide range of sizes and shapes as per the requirement of the clients. These caps are long lasting and unbreakable.